Having improved access to sound with a hearing implant can reopen up the world for you in many ways. Hearing loss in adults can be caused by a variety of factors, including age or illness. For a person who learned to speak before losing their hearing, a hearing implant could help them to hear again, and offer so much more. Whether it’s taking up new hobbies, going to social gatherings, or excelling in your career, the potential opportunities through having a hearing implant are endless. Here are four ways a hearing implant could improve your life. 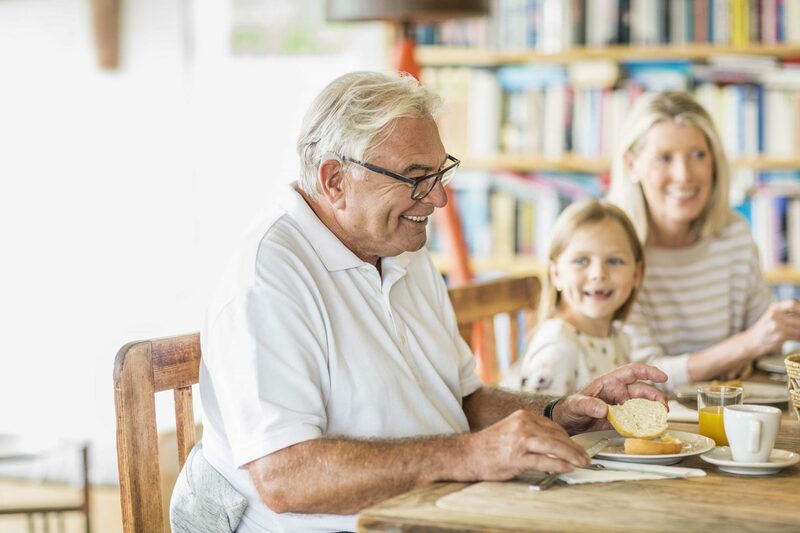 Often, hearing loss can lead to social isolation in older adults, and can also negatively affect your relationship with your partner. Difficulty understanding or being understood in a conversation can lead to withdrawing from social situations or communicating with friends and family. Having improved access to sound with a hearing implant can strengthen your relationships through communication. Want to start a new hobby? Often hobbies involve other people. One of the many benefits of a hearing implant is that you can feel confident in communicating with friends and colleagues. There’s a range of hobbies you might want to take up with your improved hearing—feel confident in joining a book club knowing that you can engage in the discussion. Make a regular movie night with friends knowing that you will be able to chat afterwards about the plot twists! With a hearing implant, everyday challenges in the workplace due to hearing loss can be decreased as you’ll have improved ability to hear speech. A hearing implant means you’re less likely to miss important points in meetings, or skip networking opportunities in crowded places. If you’re studying at university, a hearing implant can benefit you greatly, such as being able to communicate more easily with classmates. As you may know, hearing loss can affect your quality of life . So how can a hearing implant improve many aspects of your life? Feel confident in meeting up with friends in a busy coffee shop, or actively seeking help from a shop assistant. Feel independent knowing that you’ll be able to hear important everyday sounds like the kettle boiling, your name called out at the doctor’s office, or the ringing of the telephone. Feel free to go outside and enjoy the sounds of nature around you. Head along to family gatherings and be able to catch up on the latest news in group conversations with relatives. Never miss beautiful sound moments again—a cochlear implant can allow you to hear the laughter of a child, the birds singing, or your favorite music! If you’re thinking about getting a hearing implant or have just received one, remember that rehabilitation is key to hearing your best! Working together with a hearing professional will help you get the most benefit from your new device. Improved hearing can help empower you to live the life you want to live. Did we cover the benefits of a hearing implant for you? Let us know how a hearing implant has helped you by leaving a comment below! Subscribe to the MED-EL Blog by entering your email below to get two posts all about hearing, sent straight to your inbox!